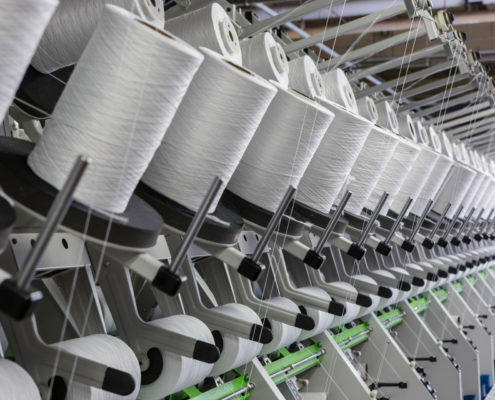 Pharr Fibers & Yarns was initially focused on spinning natural fibers for the apparel business. This business eventually led Pharr to spinning synthetic fibers for the carpet industry. 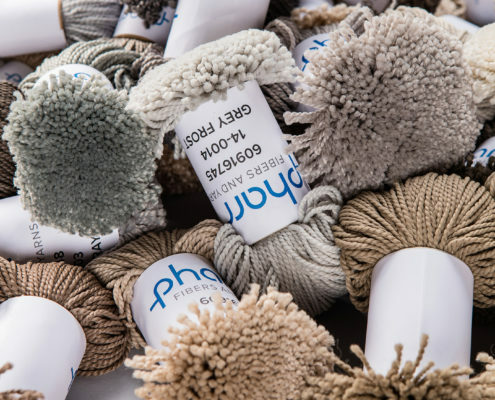 Its commitment to innovation and customer service made Pharr one of North America’s leading manufacturers of carpet yarn. 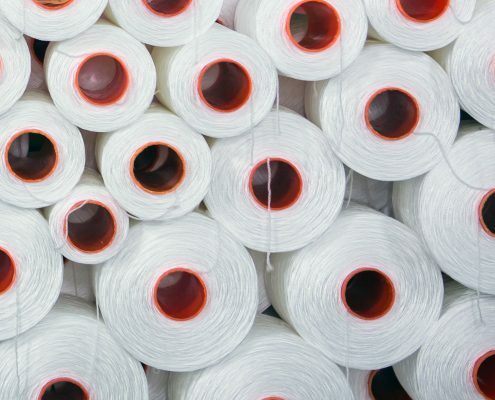 Today, when you work with Pharr Fibers & Yarns, you will work closely with our experienced product development, supply chain and operations team to ensure the best product. 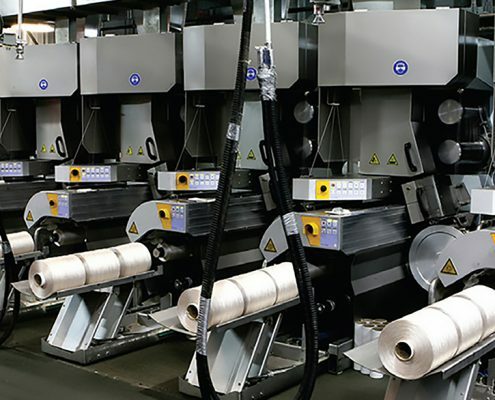 Pharr has invested in state-of-the-art bulked continuous filament carpet yarn extrusion, space dying, cabling and heat-setting assets.